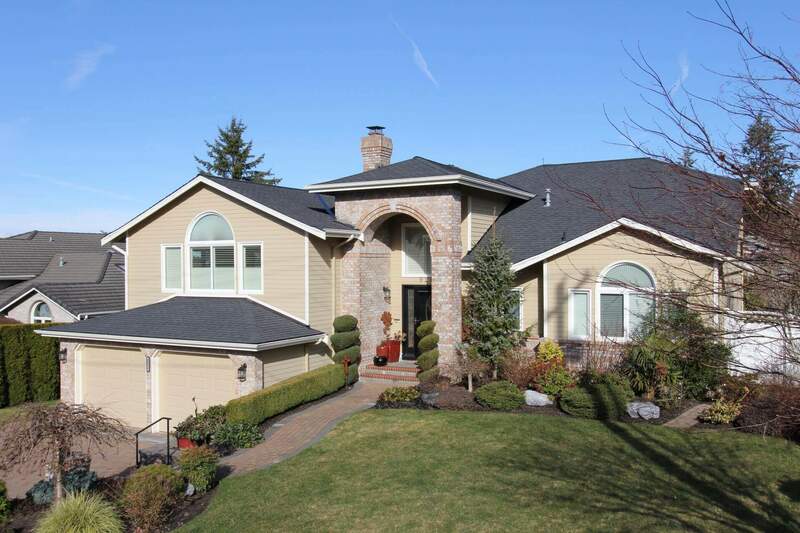 A type of roof discoloration (gray or black) caused by algae, also called fungus growth. 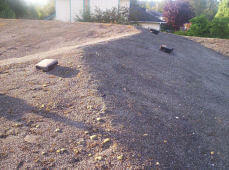 Alligatoring is term used to describe the cracking of surfacing bitumen on a built-up roof. These cracks are the result of the limited tolerance of asphalt to thermal expansion or contraction, and produce a pattern that resembles an alligator’s hide. 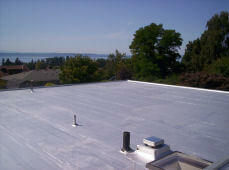 Reflection coating installed over built-up roofs and smooth surface torch down. The open area above the ceiling and under the roof deck of a pitched roof.